Update 11:58 a.m. -- Advocates for local government and some attorneys dispute that the California Supreme Court decision lowers the vote requirement to a simple majority for new special taxes. The court case centered on the timing of when the City of Upland would hold an election to repeal a ban on medical marijuana dispensaries and impose a fee or tax on them, not the number of votes required by the initiative. Colemans says the court’s ruling, therefore, only affects timing. But in reaching their decision, five of the top court’s justices say limits imposed by Proposition 218 do not apply to voter initiatives, but only to ballot proposals submitted by a local government. “Nowhere in the materials is there any suggestion that Proposition 218 would rescue voters from measures they might, through a majority vote, impose on themselves,” the opinion says. The two dissenting justices note the sweeping ramifications of that ruling. “If a local tax enacted by voter initiative is not a tax ‘impose[d]” by “local government,’ as the majority insists, then from here on out, special taxes can be enacted by a simple majority of the electorate,” Justice Leondra Kruger wrote. But, while the ruling is clear that the justices do not believe propositions that have constrained local governments equally constrain voters, cities could continue to require two-thirds votes, if they adopt the interpretation that the ruling is narrow. In that, case another court case is likely. 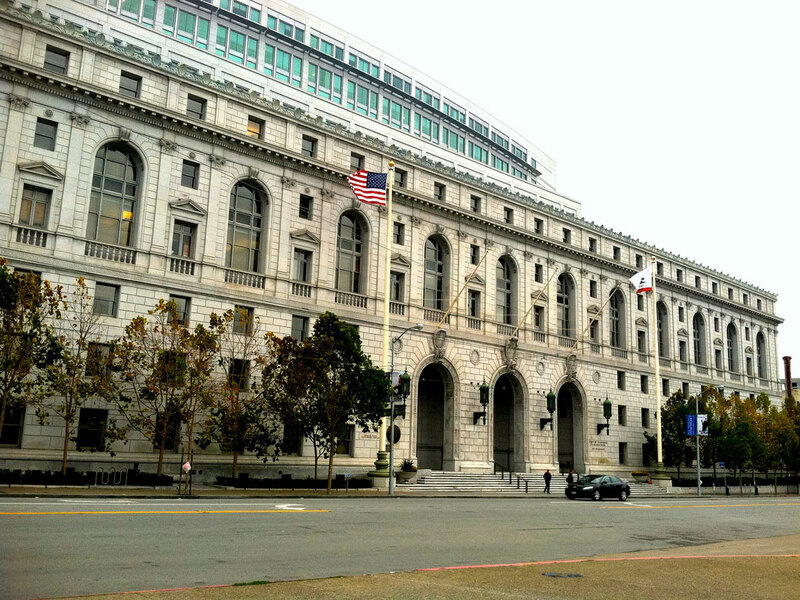 The California Supreme Court has removed a major obstacle to new local taxes. Proposition 218, passed in 1996, requires two-thirds of voters to approve special taxes (on schools or a specific industry or for a specific purpose). But in a 5-to-2 decision, the justices ruled Proposition 218 only applies to taxes proposed by government officials — that voter initiatives need only a simple majority. Some California officials immediately praised the decision as clearing a sometimes impossible barrier for communities to fund transportation or schools via new fees. But USC government professor Frank Zerunyan argues it creates an end-run around Proposition 218. Zerunyan is also the mayor of Rolling Hills Estates, a community in Los Angeles County. "My prediction is that anybody and everybody who wants to pass these special taxes, they’re not going to do it through the local government," says Zerunyan. "They’re going to figure out a way of proposing an initiative." The court case centered on a 2014 initiative in the city of Upland that would legalize and tax medical marijuana dispensaries.